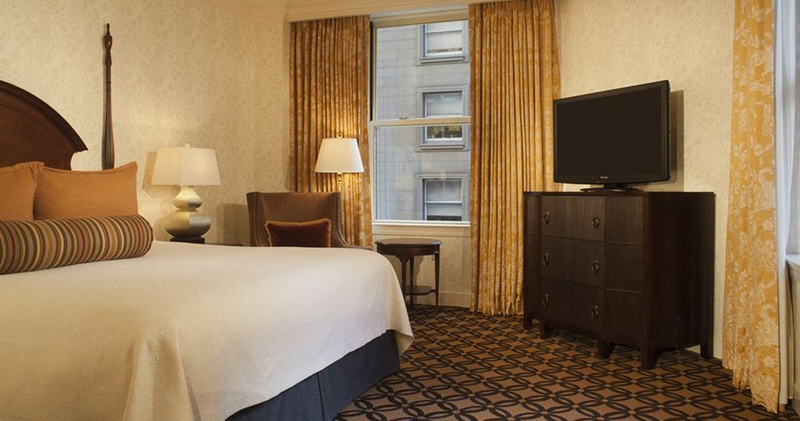 Just a short walk from the cultural hub of Union Square, Omni Hotel San Francisco oozes elegance, style and luxury. 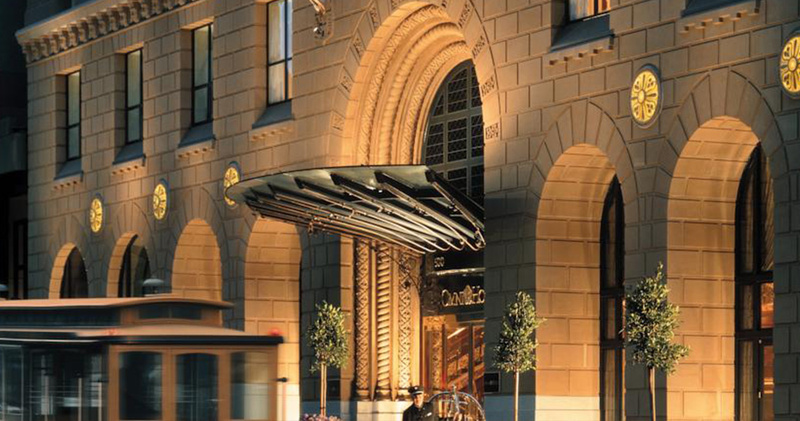 Awarded the Certificate of Excellence by Trip Advisor in 2015, Omni Hotel San Francisco is a beautiful Florentine Renaissance style building that dates back to 1926. 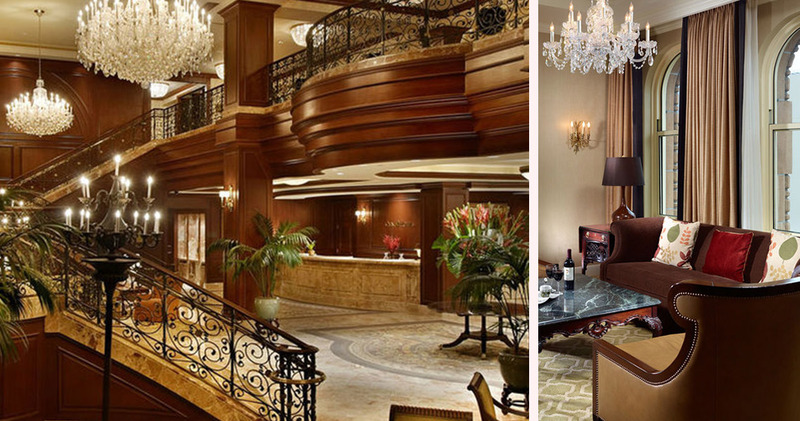 The two-level atrium is spacious, airy and light, featuring Austrian crystal chandeliers, rich fabrics and Italian marble. 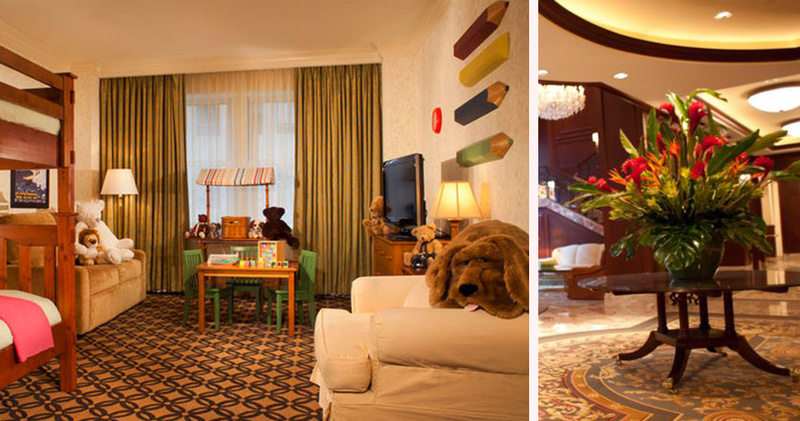 The traditional decor of the hotel creates a boutique ambience. Hotel Omni San Francisco has a garden terrace from which guests can soak up the sunshine and beautiful views. 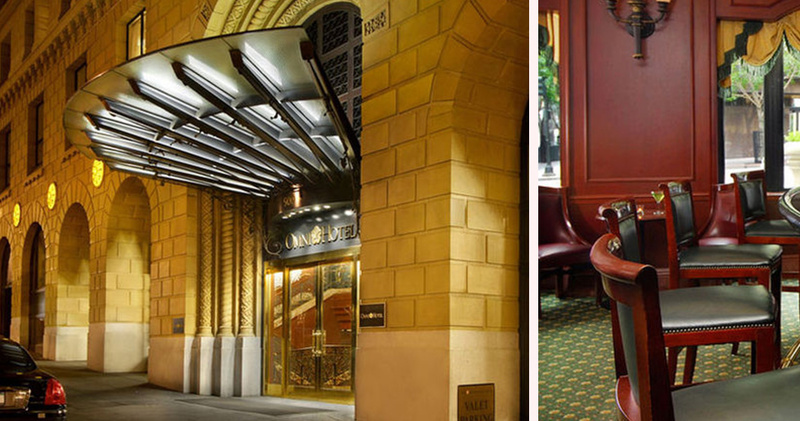 Each Saturday, guests can join the hotel’s complimentary walking tour to explore the city sights. 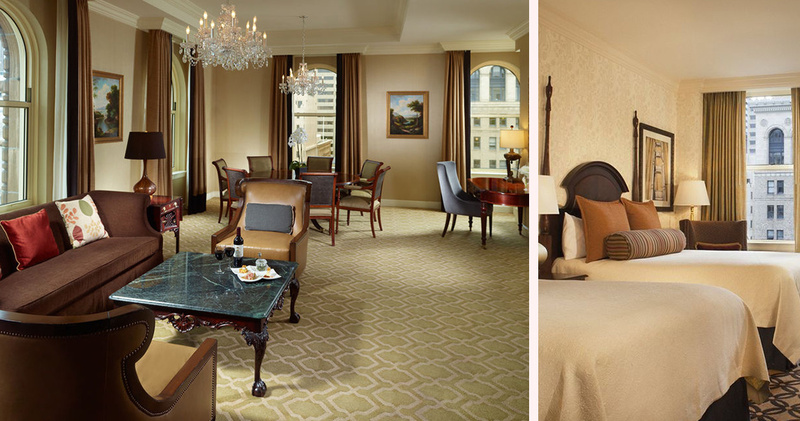 With classic, Old World elegance, the guestrooms at Omni Hotel in San Francisco feature cherry wood and mahogany furniture, high ceilings and crown molding. 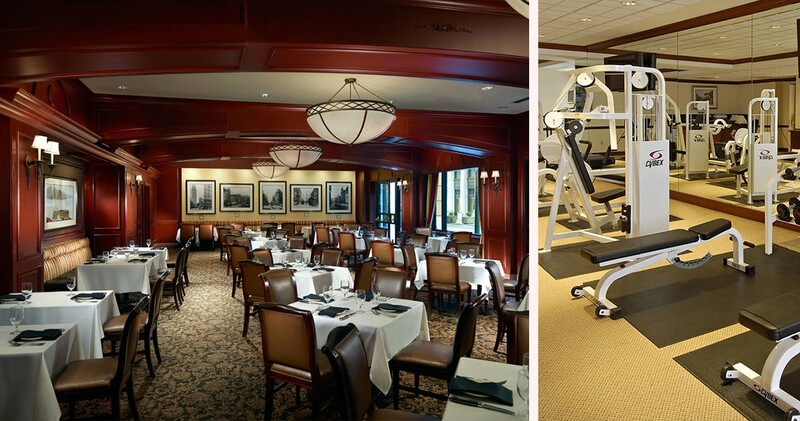 Each room has a soothing color palette, large windows, an oversized desk and either courtyard or street views. 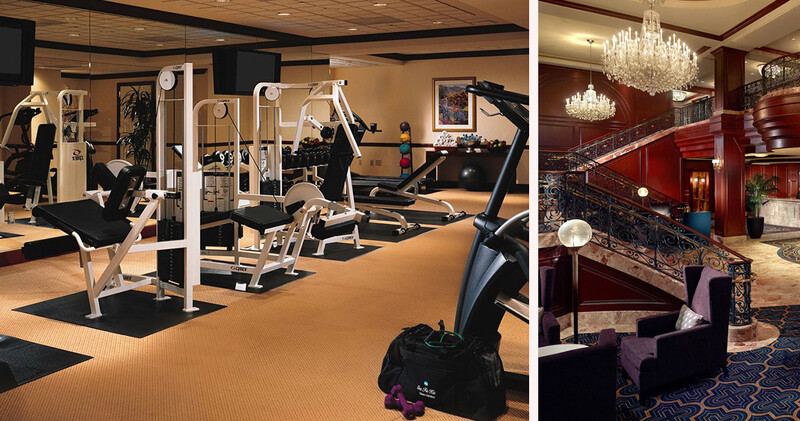 The signature rooms at Hotel Omni San Francisco also feature Nespresso coffee machines and iHome docking stations. The beautifully appointed bathrooms feature Italian marble walls and Chinese granite vanities. 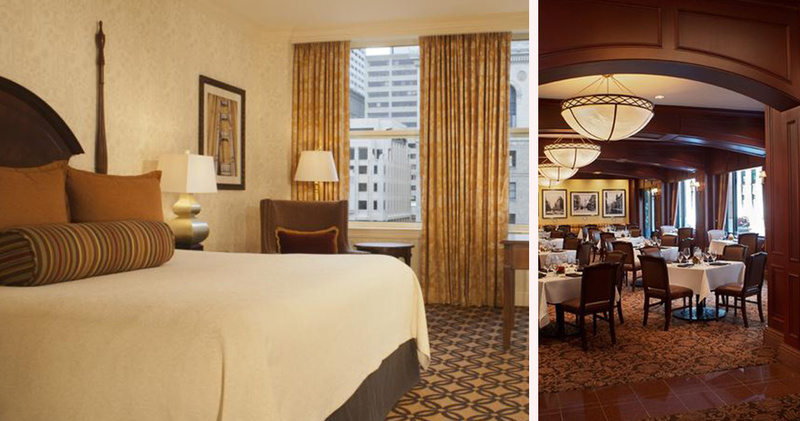 Omni Hotel San Francisco is home to Bob’s Steak & Chop House. This popular restaurant features classic decor with warm wooden paneling, and serves classic steak house fare and prime, corn-fed beef. Bob’s Bar has a sophisticated atmosphere, offering striking city views and seasonal cocktails made with Californian herbs and fruits.